We are collecting $200 all summer per person to secure your boat, then first 50% due by October 10 and remaining balance due 90 days prior to the first day arrival in Sitka. 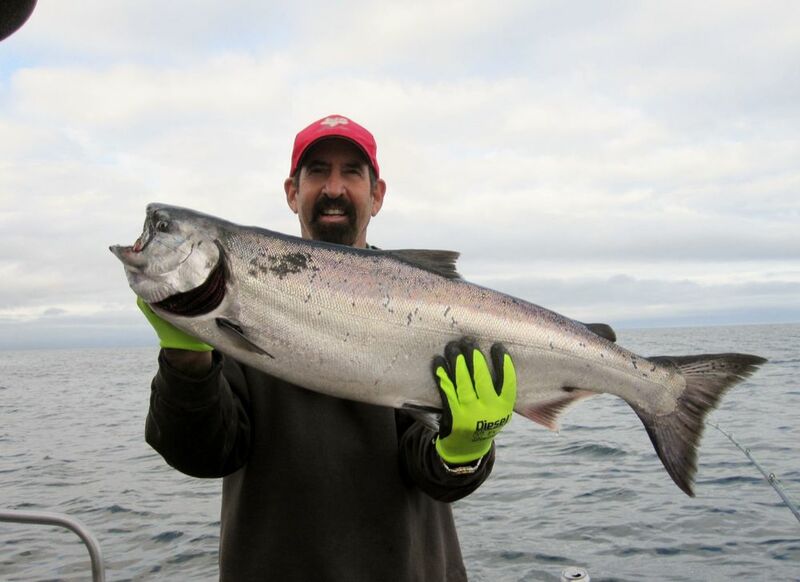 If booking your trip after October 10 then we’ll collect 50% right away and remaining balance due 90 days prior to the first day of arrival in Sitka. In case of cancellation, your deposit, less 10% will be refunded. No refunds can be given for cancellations within 90 days of your trip, unless we are able to fill your canceled dates. 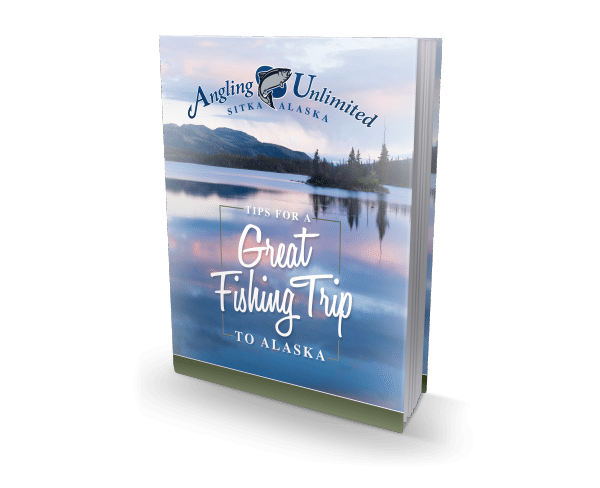 Fill out the form below and we will help you plan your Alaska fishing adventure!